Throughout his life, Browne was a champion for abstract art. In the 1930’s, Browne worked for the WPA’s mural division, completing some of the first abstract murals in the country for Studio D at radio station WNYC, the U.S. Passport office in Rockefeller Center, the Chronic Disease Hospital, the Williamsburg Housing Project, and the 1939 World’s Fair. In the 1940’s, he picketed the Museum of Modern art in New York protesting their lack of acknowledgment of American Abstract artists. 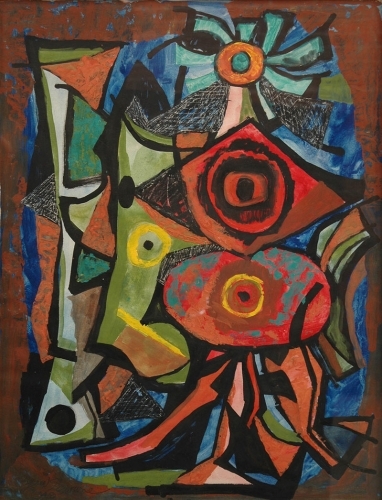 Browne married Rosalind Benglesdorf in 1940, a painter and writer, who also spoke out in defense of abstract art and was a member of the American Abstract Artists along with her husband. Byron Browne was a leader of the American Avante Garde art movement in the 1930’s and 40’s along with Bolotowsky, Greene, Gorky, and de Kooning. These artists helped pave the way for America, New York in particular, to be seen as a center for art innovation after decades of France being the art center of the world. 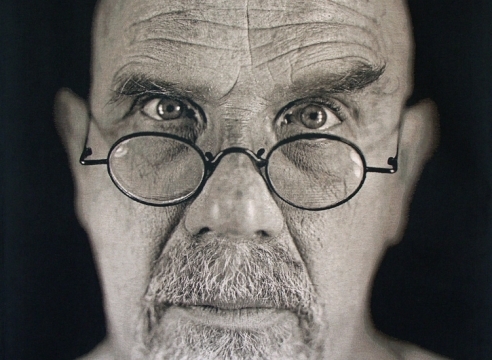 He was given over 60 solo exhibitions from 1933 to 1970. Byron Browne was an instructor of painting at the Arts Student League from 1948 to 1959 and taught Advanced Painting at New York University from 1959 until his untimely death in 1961. The Arts Student League later designated a scholarship in his name. Browne’s art, while seemingly non-representational is imagery taken from every day life. 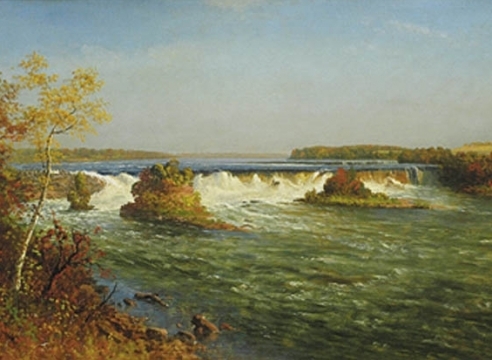 Even though he departed from a classical academic style of painting, Browne believed in the tradition of art and art history to be the basis for any painting he created. “There cannot be a new art without a solid basis in understanding of past art”. He advocated nature as a foundation for all art, whether representational or abstract in form. Browne saw abstraction as an extension of the physical world, rather than images generated by spiritualism. Browne's work in the 1930’s reflects the cubist influence of Picasso and Braque. In the 1940’s his work takes on a more relaxed, fluid feel in the style of Miro. 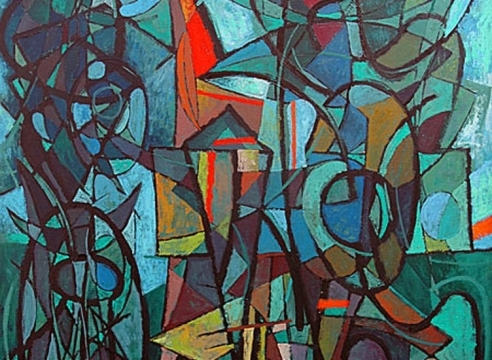 Browne's work progressed in the 1950’s in response to the emergence of Abstract Expressionism by incorporating gestural and painterly qualities. 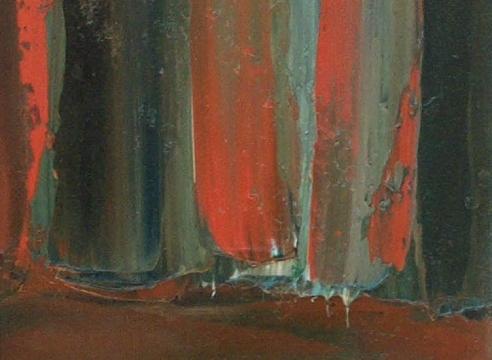 His later paintings often incorporate all three styles, never remaining mutually exclusive to one. In that sense, Byron Browne’s large body of work eludes a pre-existing classification. Included in approximately 200 major exhibitions in museums, art associations and galleries from 1933 to the present, both nationally and internationally.